Herbalists indeed call it a gift from God, particularly for women, as it facilitates in resolving many female related problems. It increases milk supply and also treats hormone imbalance. Furthermore, it also contains astringent compounds that shrink inflamed tissues and dilate peripheral blood vessels. 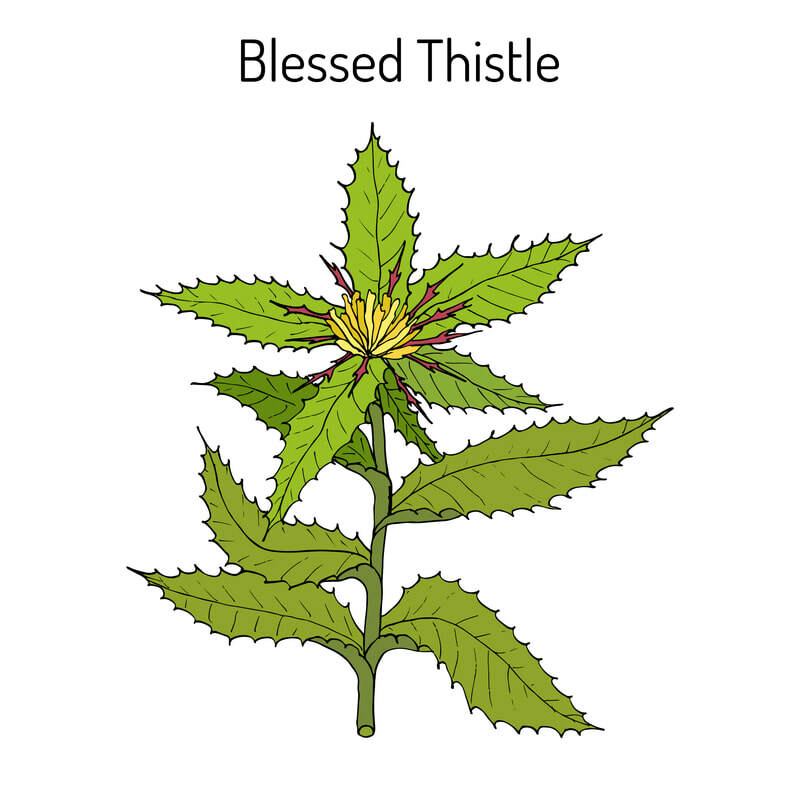 WHERE DO I BUY BLESSED THISTLE?